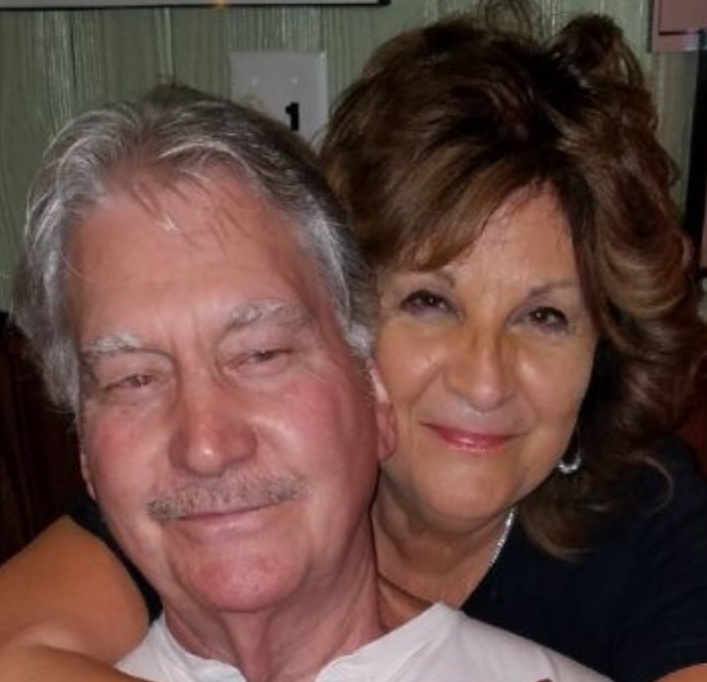 James “Jim” D. Dowdy, 78, of Mishawaka, passed away Saturday, April 6, 2019 in St. Joseph Regional Medical Center. Jim was born June 15, 1940 in Florence, Alabama, the son of the late James and Christine Dowdy. As a young child he moved with his family to Mishawaka. Jim was employed as a Firefighter for 32 years with the South Bend Fire Department. He was a 32 year member of the DiLoreto Club and greatly loved that Italian Club and all his friends, laughs and jokes especially with two men who were each 75 year members, Joe and Dominic Trimboli. Jim also belonged to the DeAmicis Club, VFW #360 and American Legion #303. He enjoyed working around the house and on his rental homes and could fix most anything. He liked going to garage sales and finding items to repurpose. He enjoyed reading books and watching movies about World War II. Jim loved animals and especially his little dogs and neighborhood feral cats. He was a country music fan and especially of the older country music. He also loved to karaoke and had an amazing voice. Jim was a strong-willed man that loved life. He is also remembered for his practical jokes and being a prankster. Of all this by far, Jim’s favorite past-time was spending time with family and friends. Jim married Lenda (Perri) Reeves on November 25, 1989. He leaves behind his wife, Lenda Dowdy, who he dearly loved. She introduced him to her best friend, Jesus Christ, and Jim accepted him as Lord and Savior and has gone home to be with Him forever. Jim also leaves behind three children, Jaimie Magaldi, James “Bo” Dowdy and Jodi (Paco) Lopez; three step sons, Tony (Teresa) Reeves, Franky (Stacy) Reeves and Michael McDowell; his former wife, Linda J. Bell; 8 grandchildren; and 13 great grandchildren. Jim was preceded in death by a grandson, Franky Reeves, Jr.
Services will be held at 3 pm on Saturday, April 13, in Goethals & Wells Funeral Home, 503 W. 3rd Street, Mishawaka, with Pastor Dr. Michael A. Cramer officiating. Visitation will be from 12 noon to 3 pm Saturday at the funeral home. In lieu of flowers, memorials are suggested to the Pet Refuge, 4626 Burnett Drive, South Bend, IN 46614.